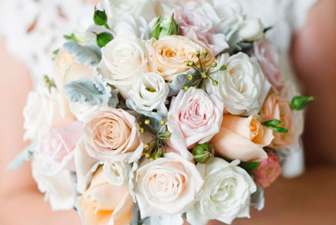 We have compiled a list of local contacts to help in the organisation of your wedding. Our Friendly team are here to provide you with wonderful, efficient service and will assist in creating the perfect arrangement for you. If you have a theme or inspiration, we can discuss all of your ideas, from gifts to wedding designs, to fit every budget. Please call for an appointment, or alternatively we can plan all of your ideas over Email. We look forward to hearing from you! 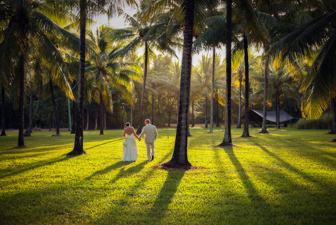 Lovegreen Photography specialise in capturing weddings set amongst the finest locations in North Queensland. 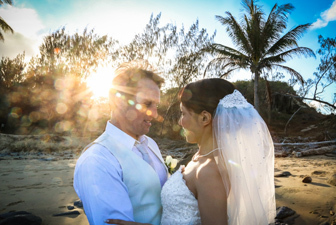 It is our privilege to provide our services to couples being wed at Thala Beach Nature Reserve. Our focus is your day, and the light we are chasing comes from you! Your love story is precious and can only be told once, with photography that only a true and gifted professional can capture. 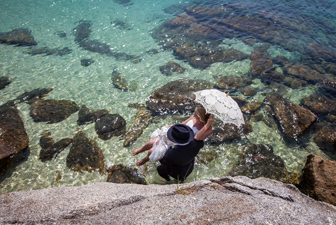 Trust award winning Posh Photography to create extraordinary wedding images that stun you with their beauty, their creativity and raunchy wow factor. Expect photos from Posh Photography that are spontaneous, raw, ravishing and radiant. 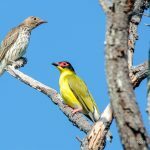 Thala Beach Nature Reserve is the perfect piece of paradise for Hanixpix to capture the youthful energy of life’s most spontaneous moments, bringing you the viewer to a familiar place of happiness. “Photography is about seeing an image and surroundings with fresh eyes and child-like enthusiasm”. 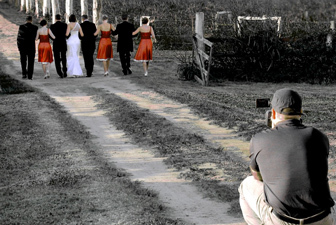 Hanixpix Photography specialises in producing high-quality images and will ensure that your special occasion is relaxed, professional and trouble-free. 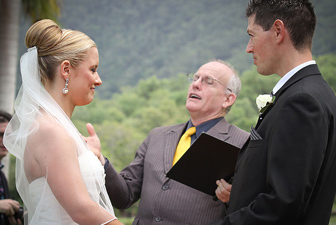 Wayne is a born and bred local who has been a celebrant for the past 16 years. 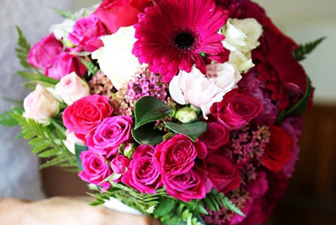 He’s willing to tailor a wedding ceremony to suit your desires and dreams. Being an actor in his earlier days, he can create what you want on your wedding day. If you want a ceremony that is relaxed, happy and meaningfull, or serious and straight “up and down”, he can do it. ( Anything – as long as he is wearing clothes). Darlene’s specialty is facilitating and creating a unique and fun wedding ceremony. 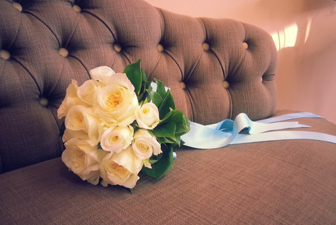 I offer a fresh, modern and professional approach to the classic wedding celebration. I will work with you to create a romantic and sincere ceremony that will reflect the love you have for each other and I will help bring your dreams to life. 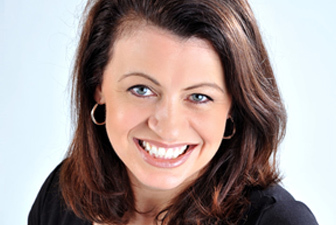 I am an authorised civil celebrant and have a commitment to providing a professional and enthusiastic service that is personal and sensitive to your event. 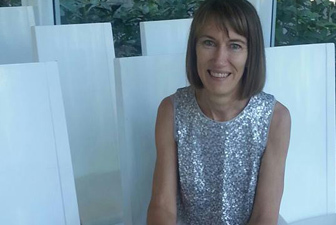 I am a warm and engaging person and genuinely enjoy my role as a celebrant with detailed knowledge of poems, readings and other literature that would substantially enhance your service. 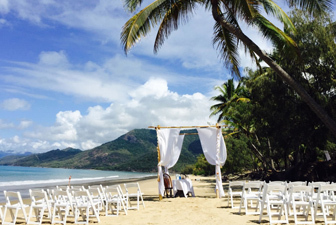 Mod Videos – Memories on Disc is a professional videography company located between Cairns & Port Douglas, Australia. 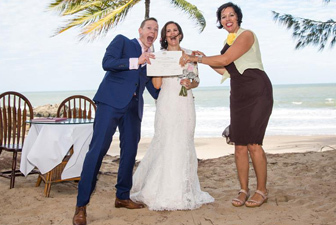 They have been capturing weddings & special events in Tropical North Queensland since 2005. Blush Hair & Make-up is the premier mobile hairstyling and make-up service in Far North Queensland. 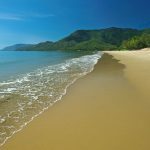 We travel to your home or hotel/resort in Cairns, Palm Cove, or Port Douglas, the Atherton Tablelands to the Daintree. Past brides have voted Blush Make up Designs finalists in the Queensland Bridal Industry Awards in 2005 and again in 2006. 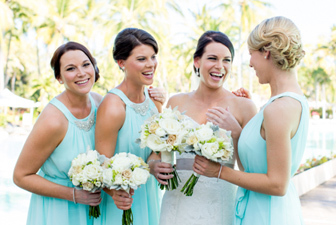 At Cairns Wedding Makeup and Hair it is our priority to bring out the most beautiful Bride in you. From classically feminine to chic contemporary, we will consult with you to create that unique look and perfect style you were looking for. We take great pride in tailoring your ideas to deliver your dream wedding above and beyond your expectations, providing a superior product that you deserve on your special day. 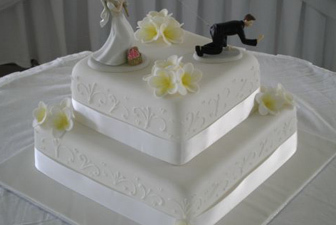 At Passion for Cakes, we will work closely with you in order to create the cake of your dreams. Allow us to create the perfect cake for your special day. Each wedding cake is uniquely designed and handmade to order using the finest ingredients available. 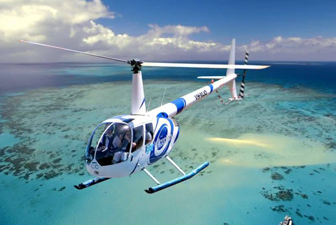 Arrive or depart your wedding in style with GBR Helicopters landing at Thala’s very own helicopter pad. 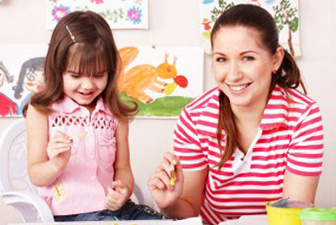 Professional, reliable, affordable – the original babysitting service for Cairns and Port Douglas established 1986. Our team are committed to providing a safe, nurturing, happy and supportive environment for the children. Creating a unique sound & mood with live Harp Music at weddings, corporate dinners and celebrations. 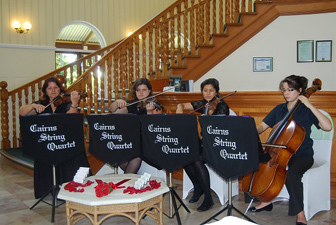 Cairns String Quartet is the most highly sought after and well-respected string quartet here in Far North Queensland and specialise in weddings, special events and corporate/private functions. 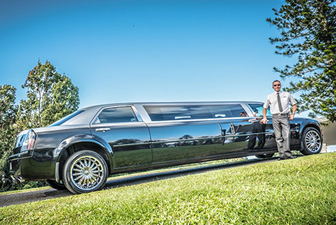 Luxury limousine transport specializing in weddings with our range of vehicles including our Chrysler 300c Super Stretch limousine.